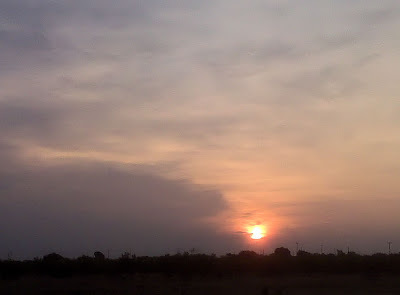 It looked like rain yesterday morning on the way to work. We ended up getting nothing. More Skywatch Friday sites here. 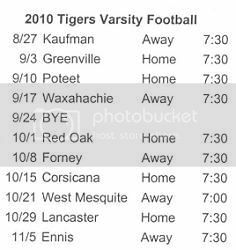 Below is the 2010 Terrell Texas Tigers Varsity Football Schedule. The schedule is also posted on the right side for easy reference. I'll try to clean it up, I realize it looks a bit sloppy.